A prank caller posing as the head of Britain's GCHQ intelligence agency was able to get through to prime minister maker of very serious phone calls David Cameron on Sunday, The Guardian reports. 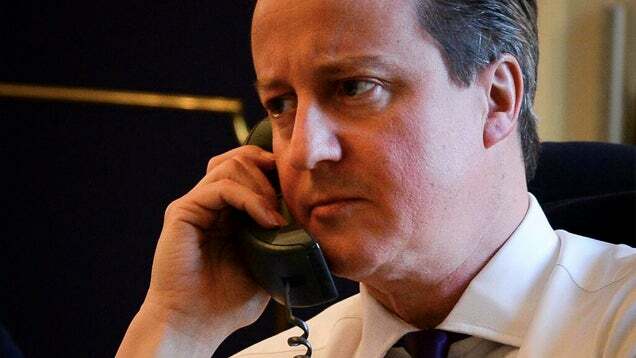 Chat about Somebody Totally Prank Called That Nerd David Cameron here at scam.com! Considering how his former right-hand man and terrible sycophant (who was a cruel counsellor to many of the battered brethren), Dennis Leap, apparently withheld information from him about my book, Beyond Babylon, I wouldn't be surprised if he didn't know what was going on. I tried. is nerd-i.com scam and fruad company ?